This means that, unfortunately, businesses may see a substantial decrease in organic reach. To ensure you continue to reach your customers on this platform, here’s seven steps to consider when building your Facebook strategy moving forward. Although this may seem to be pointing out the obvious, these changes will include an audit on business pages – and those who are posting regular content and are not receiving reactions or comments to posts will see the largest decrease in delivery. So, it is vital that brands focus on posting content that sparks conversions between users. 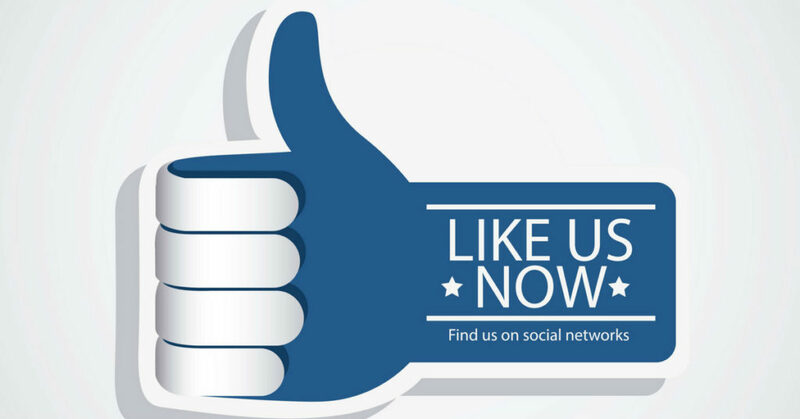 More page likes and follows = more brand power. Businesses need to continue to ask current and potential customers to follow their Facebook page, to increase reach and loyalty. Fortunately, Videos are still a favoured option for this landscape. But what you may not be aware of is Facebook Live. Live videos, on average, received SIX times as many interactions as videos. It’s time to start thinking about how live video can work for you before everyone else jumps on the bandwagon. If you haven’t done so already, this tactic will be favoured in future. Businesses should look into new ways to engage customers with Groups. This little known feature in Facebook allows you to target your message to specific audiences. This helps you create super targeted messages to help you reach people more likely to be interested in the content you are posting. You can target by age, gender, location, language and even interests. 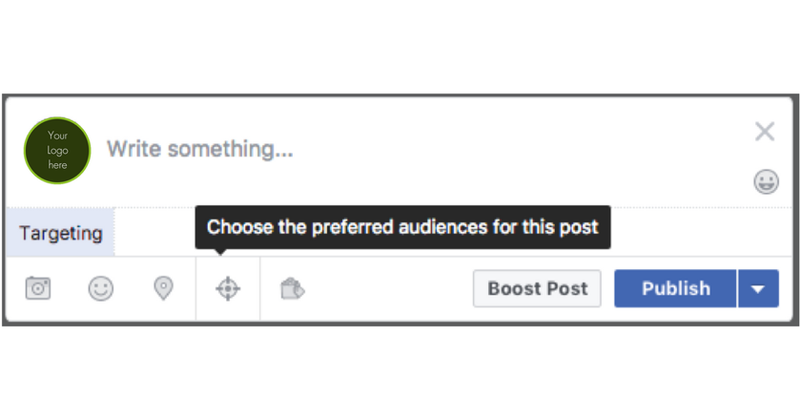 To take advantage of this feature, you will need to post your content within the Facebook platform rather than 3rd party scheduling tool. This other little-known feature gives you the potential to increase page likes without spending money on Facebook, yes that’s right, FREE advertising. To do this you would need more than just a few likes and the post would need to trigger the “others” hyperlink on page likes. 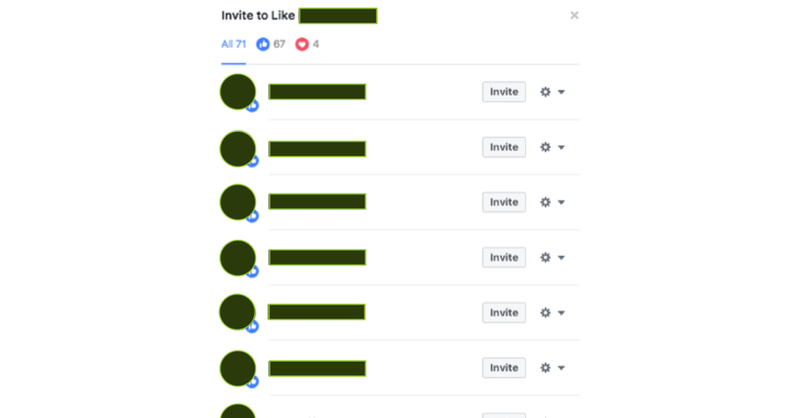 Once you click on the “others” hyperlink, it then opens up a box that allows you to “Invite People Who Like This Post to Like Your Page”. Last but not least – Start Advertising! Running successful Facebook Ad campaigns has never been more important. Knowing who your target audiences are, what behaviours they have and what their next move might be is key to success on this platform. Be sure to have your advertising dollars go further by understanding your target market. Creating a successful Facebook marketing campaign takes time, patience, and resources. Let Swoop Digital take care of your marketing campaigns and other digital marketing strategies.